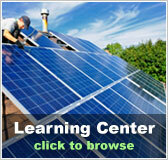 Advantages of solar power | Solar Panels | Solar Power | Site Map | Bookmark This Site! •The energy and heat from the sun is free. 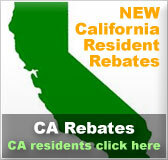 Once solar panels or solar thermal collectors are set up, there are no electrical expenses necessary to power them. 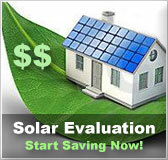 •Solar cells require very little maintenance, greatly because there are no moving parts that must be maintained. 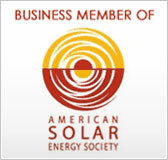 •Solar cells can last a lifetime.